Are you an avid skier or snowboarding enthusiast? Do you want to understand how China’s snow and ski market compares with the rest of the world? Then read on for relevant trends and considerations when taking your snow or skiwear brand to China. We’ve compiled an overview of China’s snow and ski market, which is one of our Shanghai team’s favourite product categories to work with. 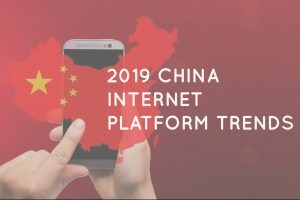 This is the second part of AgencyChina’s “Quick Take” series, which provides our perspective on areas we follow with interest. 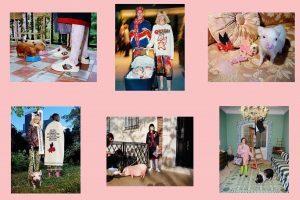 Curious about what’s happening in China’s kidswear market? Check out our first part of “Quick Take” series. Beijing’s successful bid for the 2022 Winter Olympic Games has driven an avalanche (pun intended) of change in China’s snow and ski market. China’s dedication to developing a year-round sports culture has translated into rapid growth and development for ski resorts and facilities, as well as outdoor brands. Even the NHL has benefited from China’s new interest in winter sports – in 2017, it signed broadcast agreement with Tencent that grants China Central TV (CCTV), the nation’s state television network, rights to show 10-12 NHL games per week. Let’s have a look at some of the bigger changes and what it might mean for you. National-level policy directives to promote winter sports include ambitious goals. 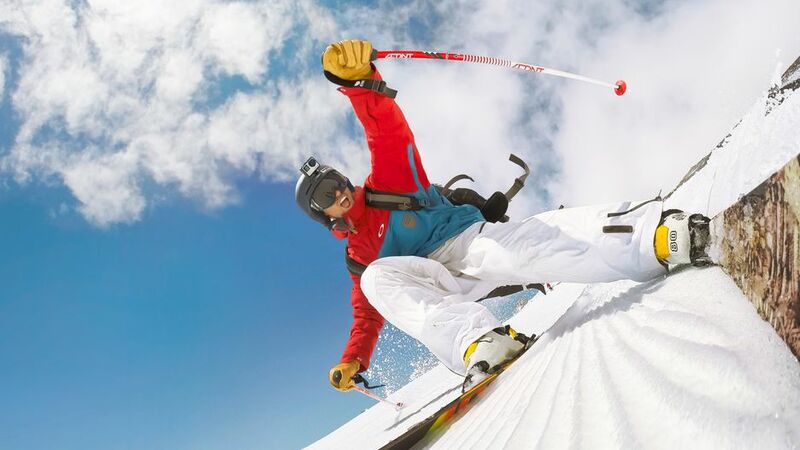 The most eye-catching of which is a target of 300 million winter sports enthusiasts by 2022. Other ‘China-scale, China-speed’ goals include plans to construct at least 650 skating rinks and 800 ski resorts to be built across the country before the Winter Olympics’ Opening Ceremony. 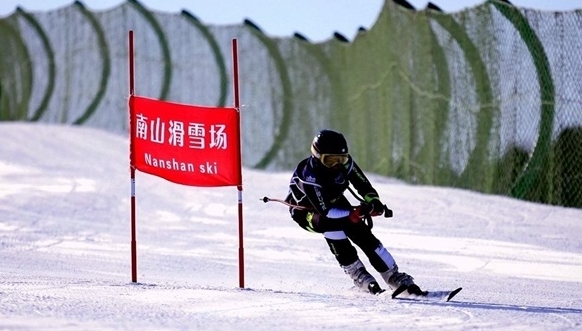 If this plays out, China’s winter sports market would exceed $145 billion by 2025. Although numbers of winter sports enthusiasts are relatively modest, policy directives have delivered rapid growth. One of China’s premier real estate investment groups, Vanke, estimates China’s skiing enthusiasts already exceed 15 million. In 2018,online tourism platform Lvmama observed China’s ski resorts saw a 150% increase in the number of tourists over the three-day New Year break. Our social listening across major social media and travel platforms indicates us we saw a similar triple-digit increase this year between December 31 and January 2. An increasing number of local consumers are taking to ski resorts across Beijing, Heilongjiang, Jilin, Shandong, Hebei, and Xinjiang to learn how to ski or snowboard. Travel plus novice experience packages (e.g. 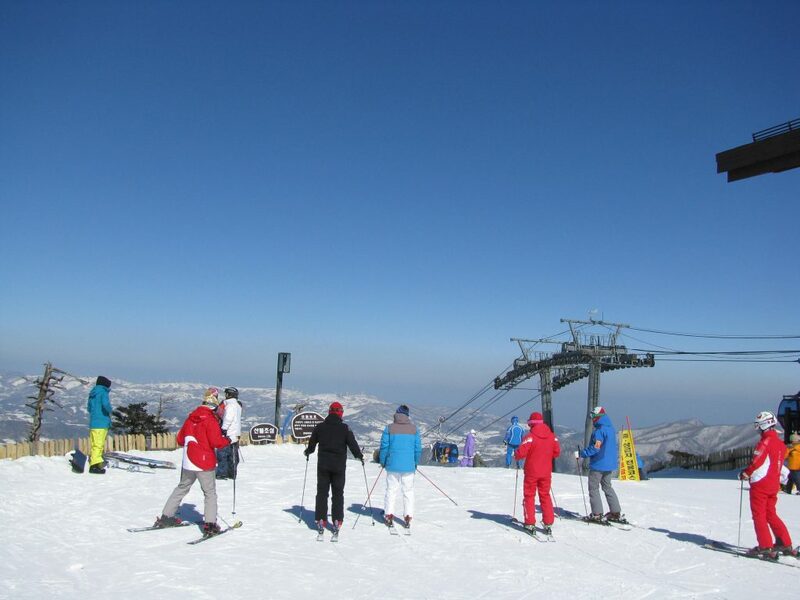 : entry-level snowboarding or skiing lessons) are the set to benefit from strong double-digit growth in winter tourism. The Chinese Tourism Academy predicts the number of snow-bound tourists will grow 15pc a year to reach 340 million in the 2021-22 winter, from about 170 million in 2017. Additional research from China’s internet giant Tencent estimates tourism related to winter sports activities will generate $5.8 billion revenue in spending at venues and on accommodation, equipment sales and sightseeing by 2020. Not all of that money will stay in China. Winter tourism and adventure tourism flows to Japan, New Zealand and Europe are also expected to take off as wealthier consumers graduate away from domestic ski resorts. This is good news for foreign brands, who control much of China’s winterwear market. 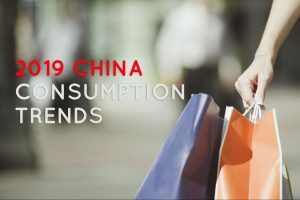 Led by Columbia and North Face, foreign brands are estimated to control about 70 per cent of the $3 billion Chinese winterwear market. Data from market research consultancy Euromonitor estimates winterwear is expected to grow faster than sportwear, which is currently growing at 11% year-on-year. Additional growth will also come from rental and second-hand suppliers who are focused on consumers outside cities with easy access to ski resorts. That wraps up our quick take on China’s snow and ski market! Keep an eye on our blog and LinkedIn as we will also be publishing quick takes on our favourite product categories in the coming weeks! Would you like to get in touch and talk directly to someone from our team to see how we can help you?